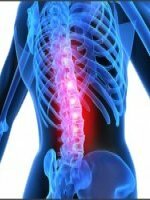 The scientific discovery is called non-surgical spinal decompression and it is available here at River Falls Chiropractic! Not only is there an excellent chance for success with the procedure, but there are no drugs, needles or surgery involved and it is truly changing peoples wellness who suffer from chronic neck and back pain. The break through has many pain sufferers return to a normal pain free life. 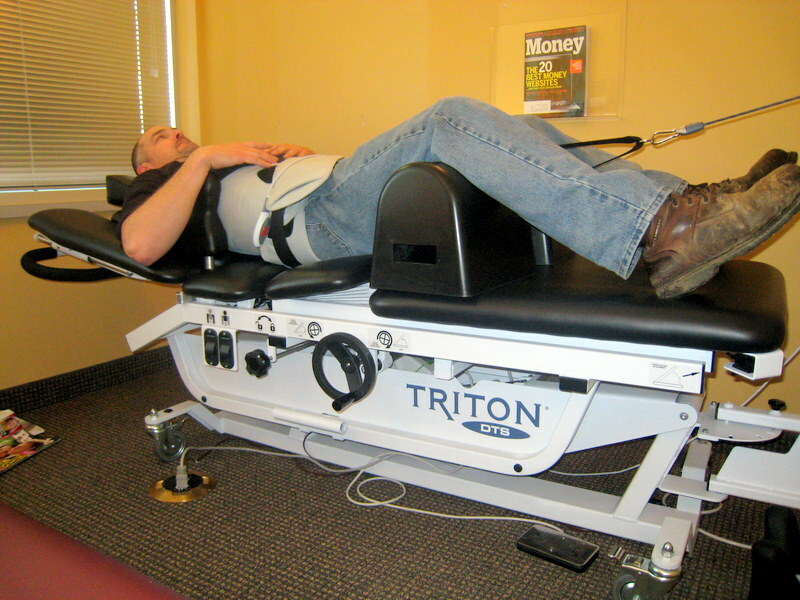 Spinal Decompression is designed for the more complicated cases, and appeals to those who don't know where to turn or who to trust. Decompression relieves pressure that builds up on the discs and nerves. The task of relieving pain comes about as a result of drawing areas of herniated discs back into place. This procedure also provides relief for conditions such as stenosis, sciatica, facet syndrome, arthritis and increases disc height in cases of disc degeneration. Decompression achieves this by creating negative pressure within the disc, referred to as negative intra-discal pressure. This creates essentially a vacuum to draw fluid as well as bulging or herniated disc material back into the disc space and relieve pressure. As the ligaments that hold disc material in place become stretched or torn due to bulging and herniation, decompression strengthens the ligament bands that hold the disc material in place to heal & prevent future recurrence. Here at River Falls Chiropractic we believe each person is an individual, and we treat each patient according to their wellness goals. 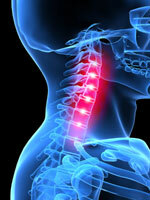 Spinal Decompression could take only a few weeks or could be several months. The healing process is dependent on how severe your condition is.